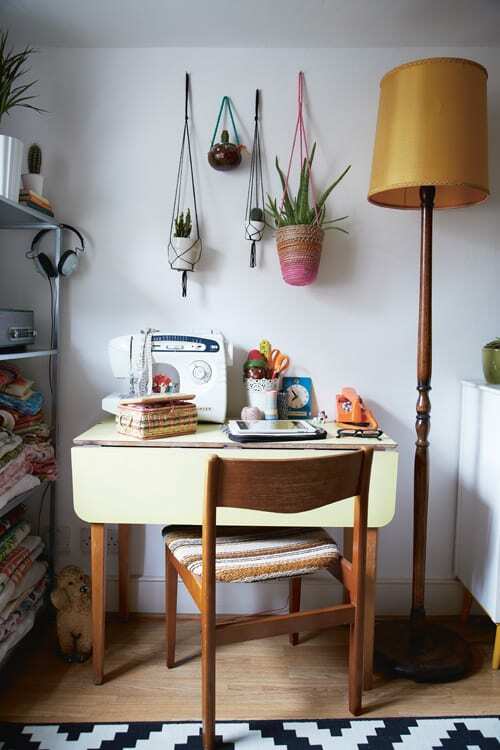 Recently I received a review copy of stylist Joanna Thornhill’s new book, ‘Home For Now’. 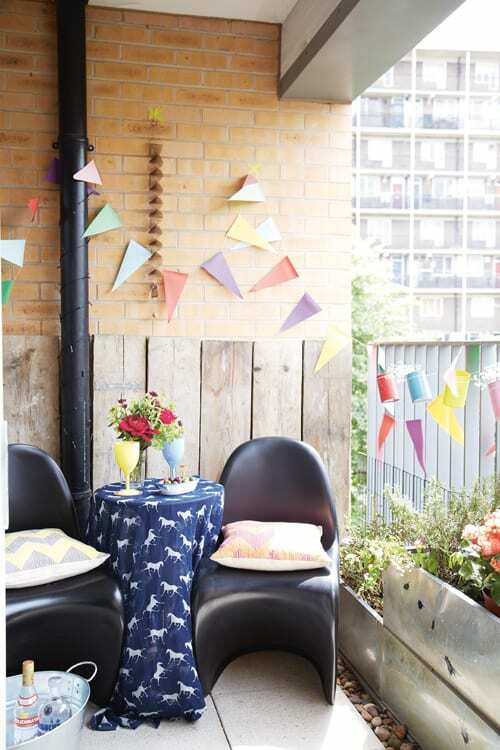 Written especially for people who are renting and have little freedom to decorate their home or first-time buyers with limited funds, it provides inspiration and practical advice on how to style your home. 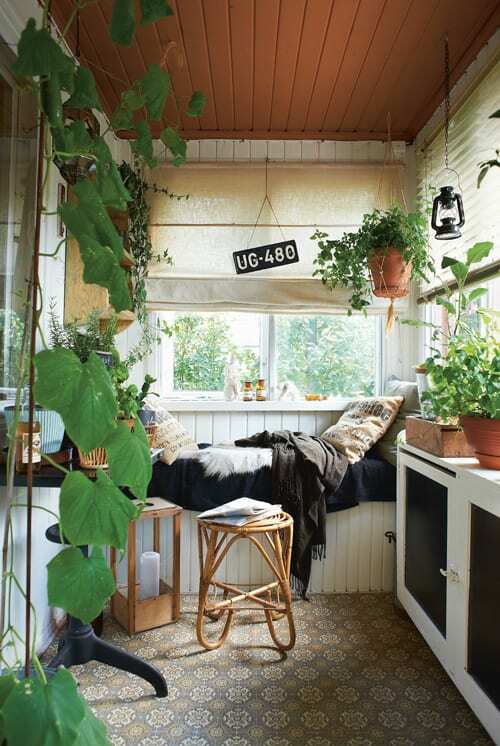 And I thought today I’d share with you some images from the book, which show how you can use flowers, foliage and plants to decorate your inside space. 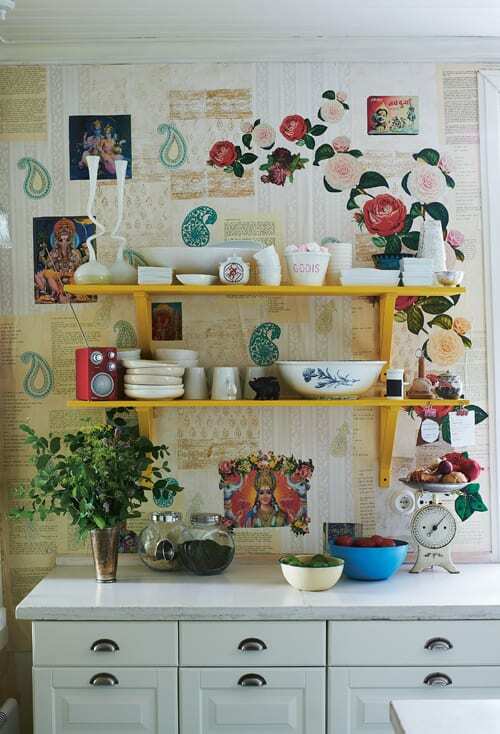 Isn’t this wallpaper immediately below wonderful?! 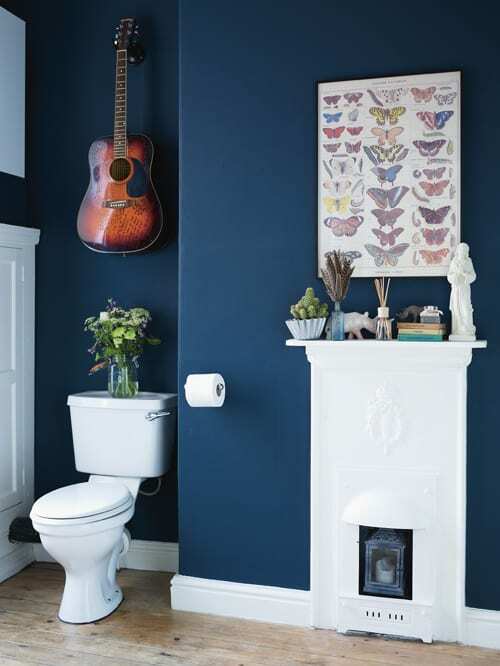 It just goes to show how simple botanical touches can really make a difference to a room. Many congratulations to Jo on her first book. I think it would make a perfect present for someone who’ll be starting further education this autumn and moving into rented accommodation. Hint, hint…! 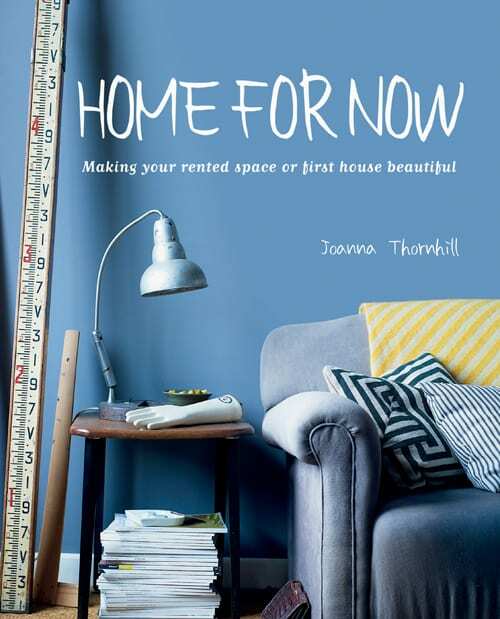 Home for Now by Joanna Thornhill is published by CICO Books and is available from Ryland Peters & Small. P.S. If you’d like to find out more about Jo, why not pop over to her website?